This story originally aired on February 5, 2019. 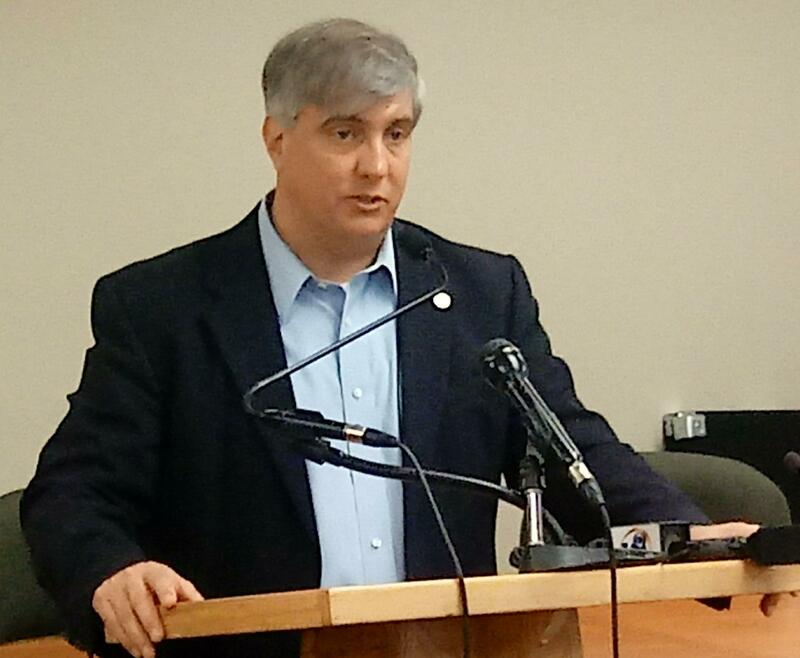 Pensacola Mayor Grover Robinson, at his weekly media briefing at City Hall on Feb. 4, 2019. 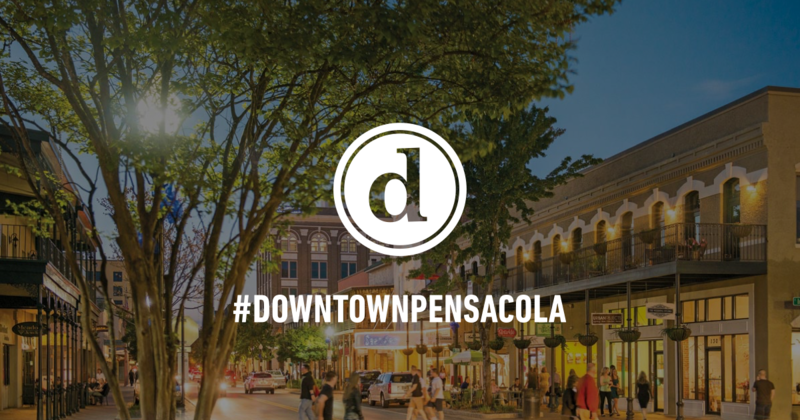 Pensacola Mayor Grover Robinson’s transition team is expected to wrap up its work by the end of this month. Robinson formed the 12-member transition panel just after his election in November. They’re charged with studying and making recommendations for advancement by the city in areas such as neighborhoods, crime, walkability, economic development, and transparency. A written report is also due out this month. The Mayor says the plan is to identify a couple of ideas on the master to-do list, which are doable almost immediately. On another front, there’s the DIB – Downtown Improvement Board – which among other things is in charge of parking in the 39-block area. A high-tech system installed last year proved to be a disaster, leading DIB to take over the operation last September. New Orleans-based Premium Parking’s system had allowed payment via smartphone, app or text message, along with changes to the parking rules such as extra enforcement time, and a new rate schedule for the Jefferson Street parking garage. Robinson believes one challenge is serving those without smartphones. Another issue, says Robinson, is how to get the DIB and the Community Redevelopment Agency back under the city’s umbrella, with changes in how they and the city work together. Once a set system is in place for bringing back the two entities, Robinson says he wants to avoid that system’s political nature. But for now, they have to figure out what is the right system, and how to put it into place. One step towards that is the Mayor’s appointment of three DIB Board members this summer when the current members’ terms expire. Mayor Grover Robinson covered a number of other areas in his nearly one-hour briefing – including settlement of a lawsuit against the city by two former Fire Department officials; social programs to combat juvenile crime, and the continuing study of the Port of Pensacola.